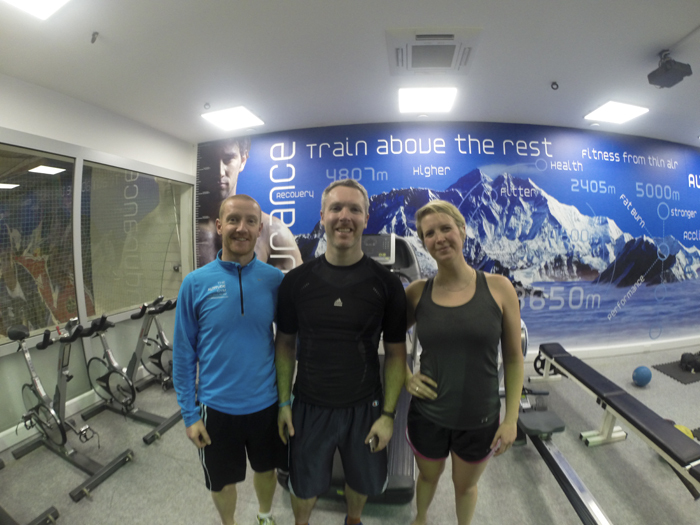 Training for any of the Seven Summits requires endurance and strength. For many of the peaks, this included regular weekend hikes accompanied by gym work. 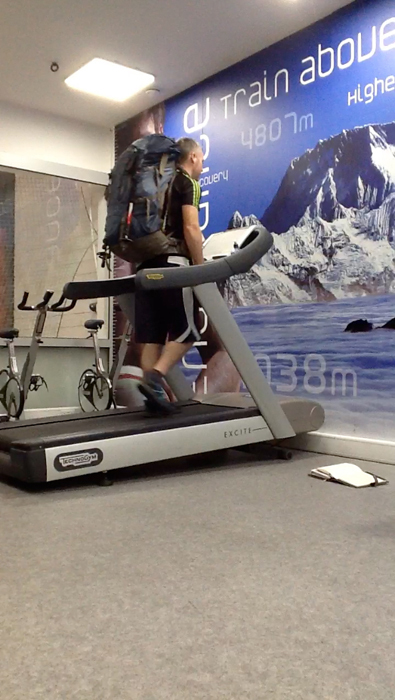 For the Everest 2014 mission, work started 18 months before the climb. 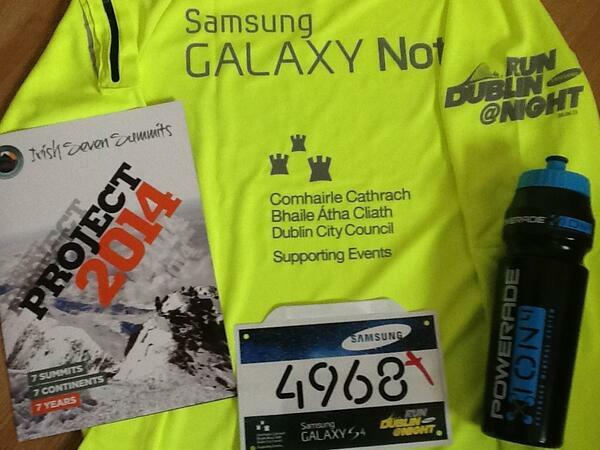 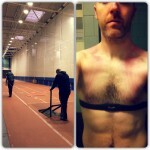 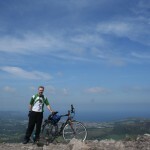 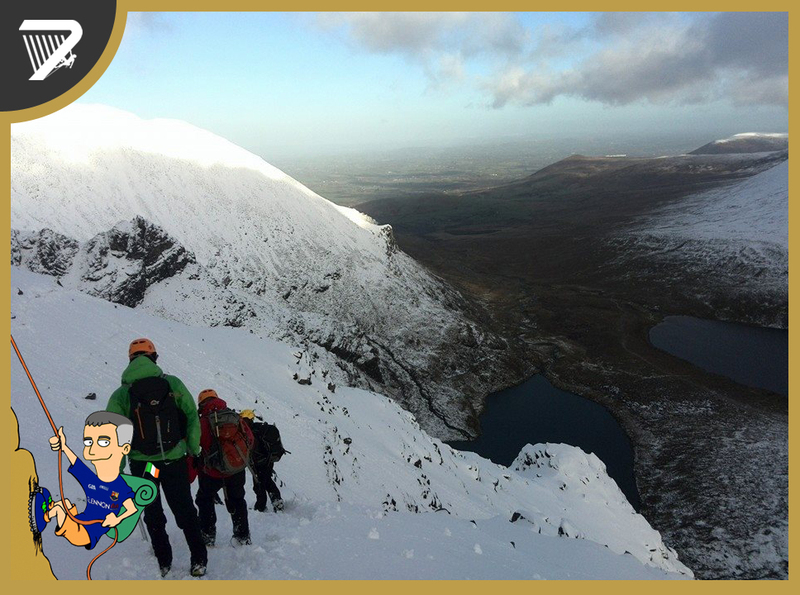 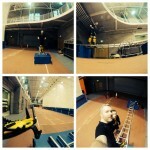 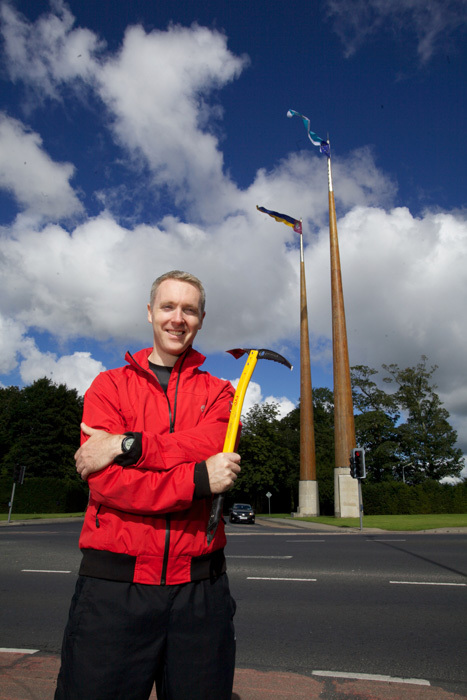 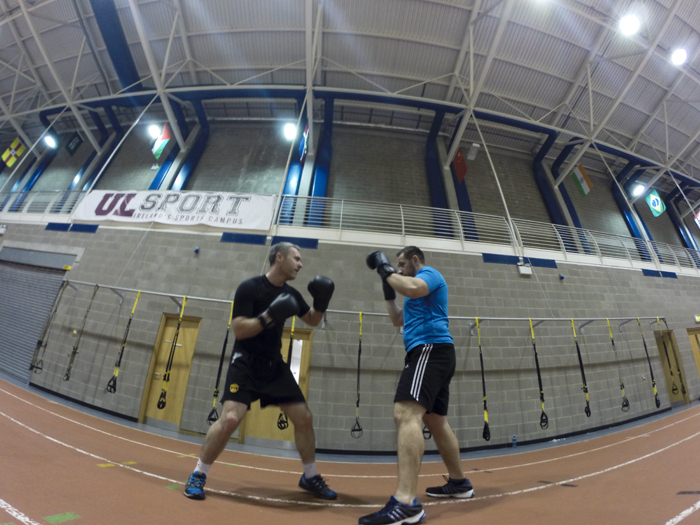 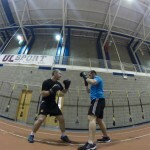 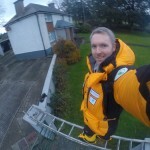 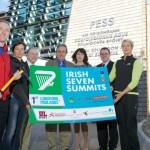 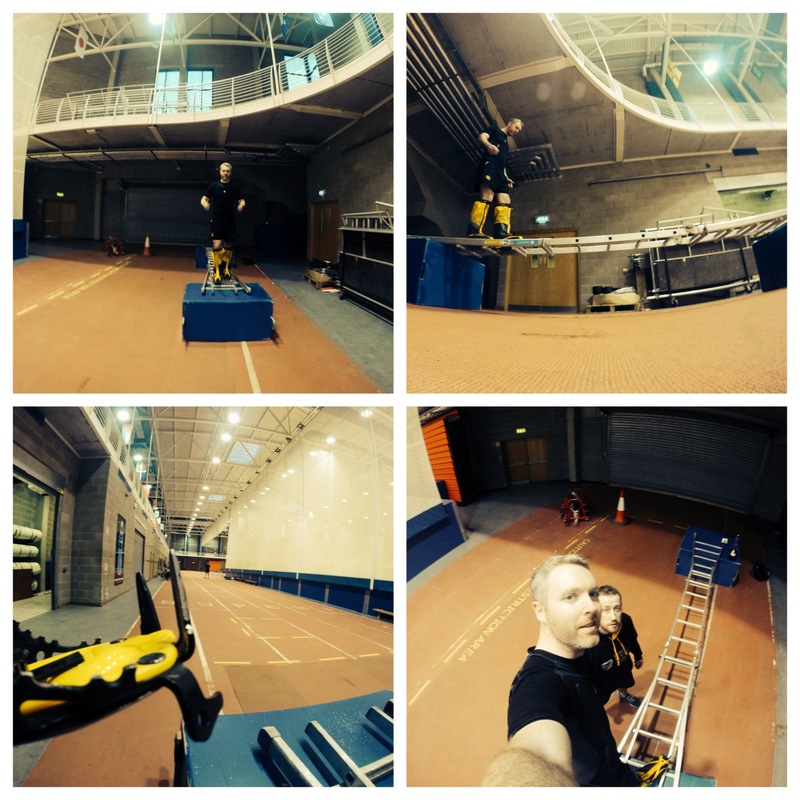 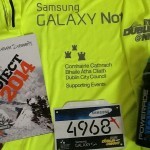 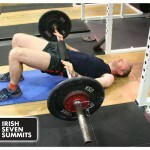 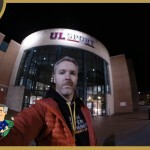 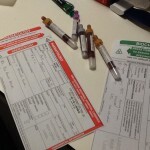 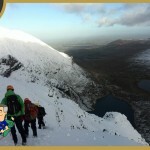 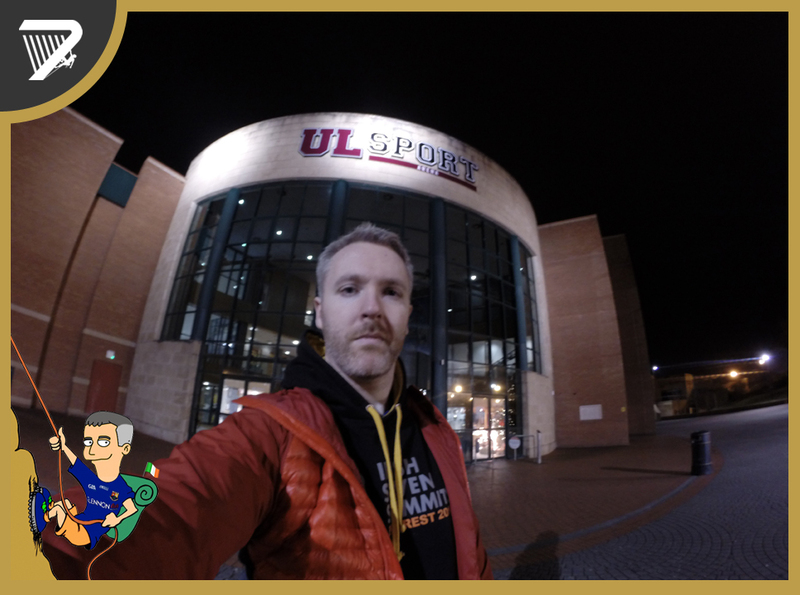 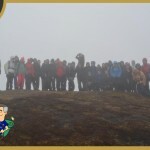 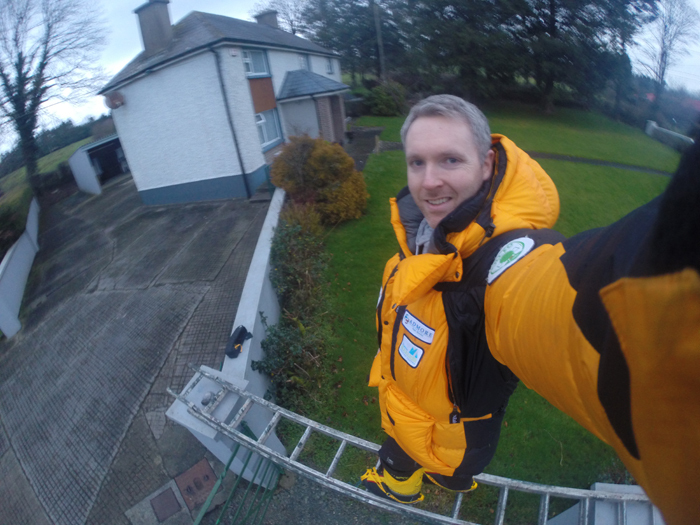 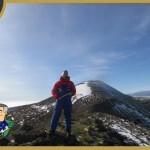 This page takes a look at the preparation undertaken by Paul at University of Limerick ahead of Antarctica & Everest in 2014. 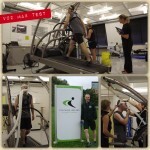 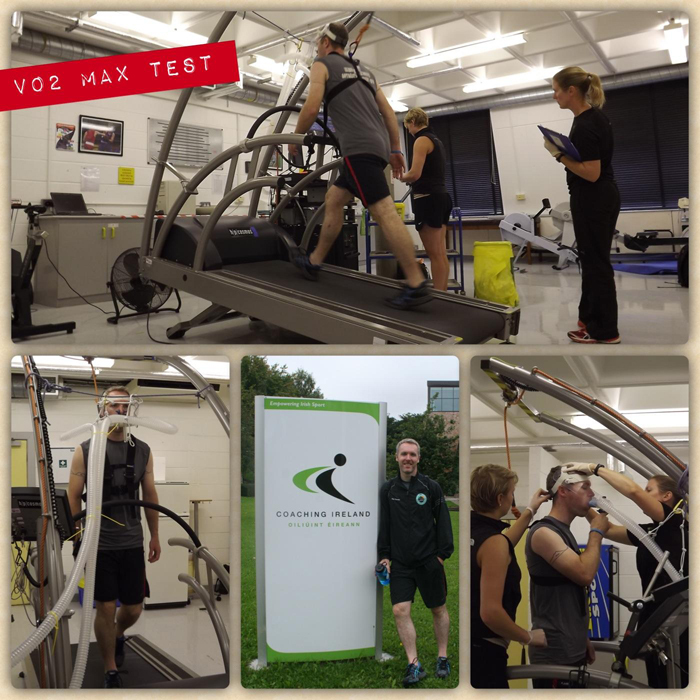 Training focussed on Strength, Endurance, Yoga/Visualisation, Hiking, Mountain Skills and Altitude Adaptation as well as utilising Sports Science to assess progress through VO2max testing, DXA Body Scanning and Blood Tests at specific intervals. 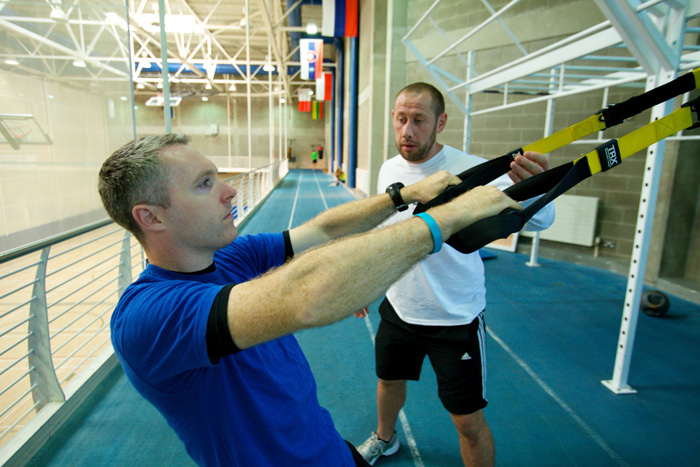 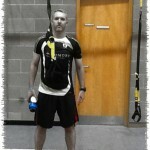 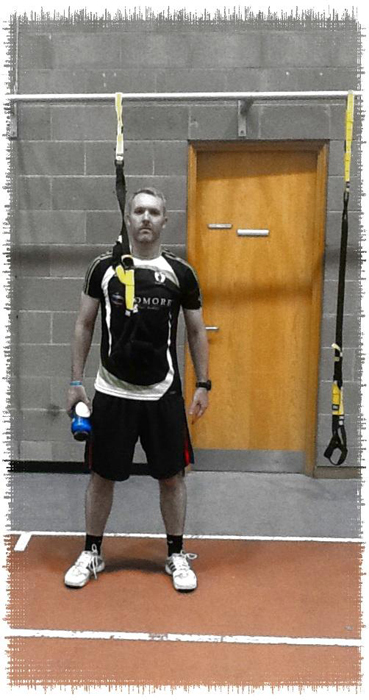 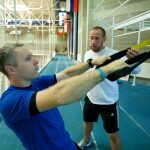 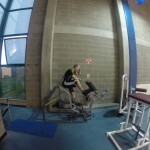 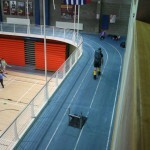 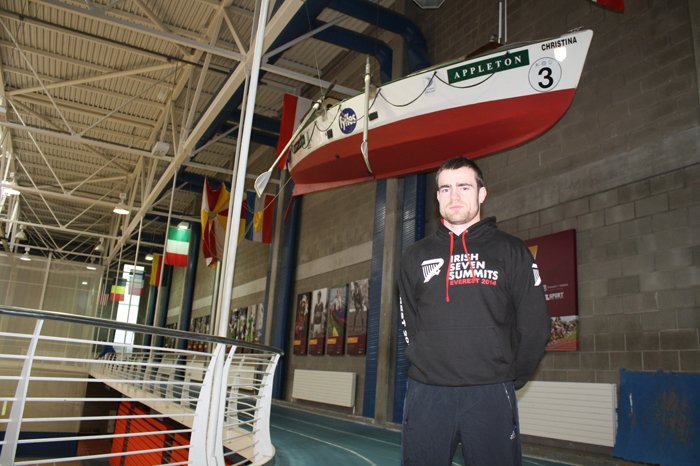 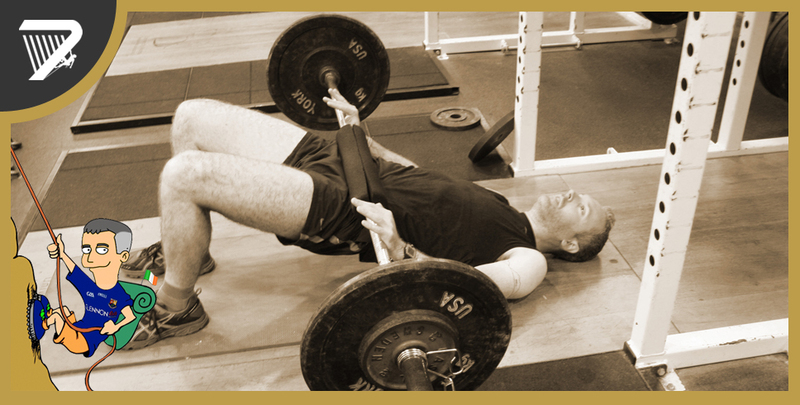 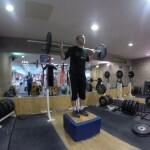 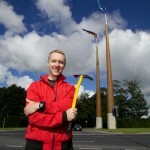 A unique aspect of Paul's training was the opportunity to live full-time in the National Altitude Training Facility on the University of Limerick campus, living for 14-16 hours per day in simulated altitude conditions. 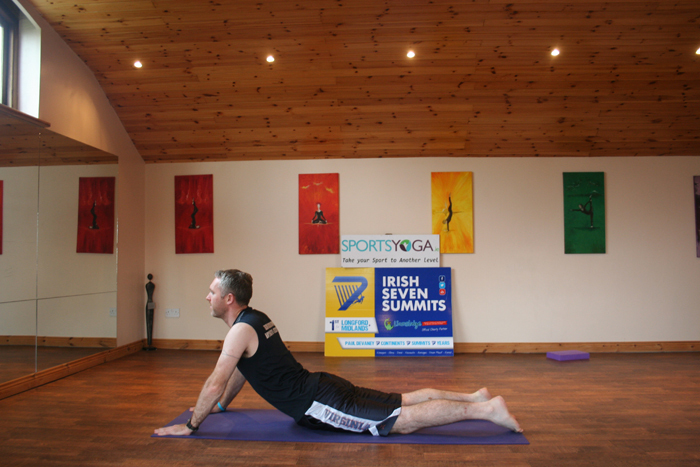 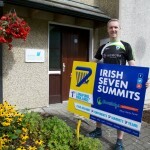 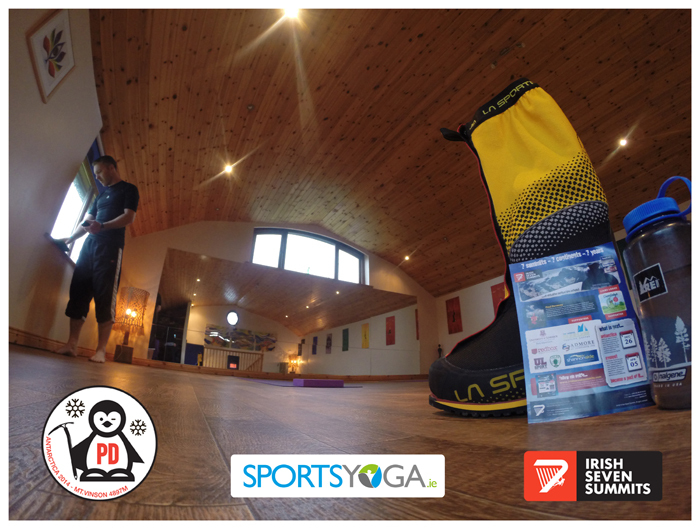 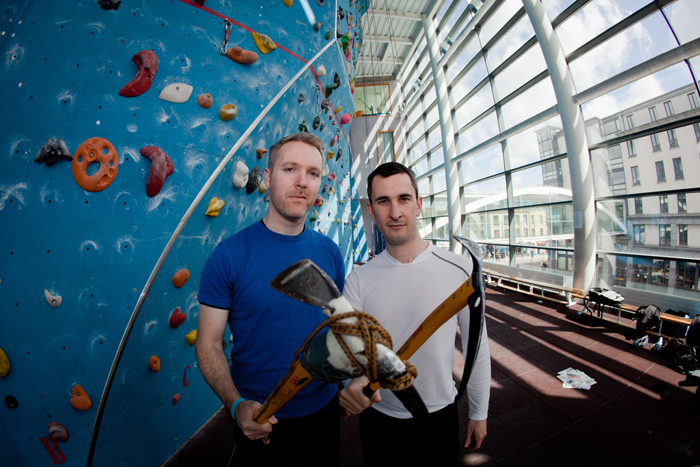 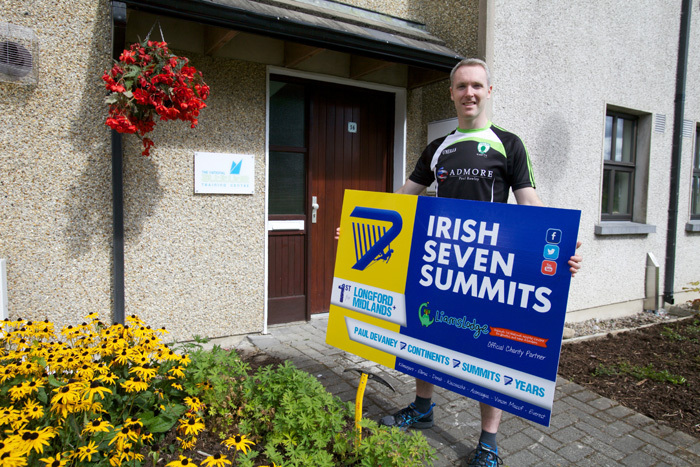 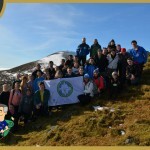 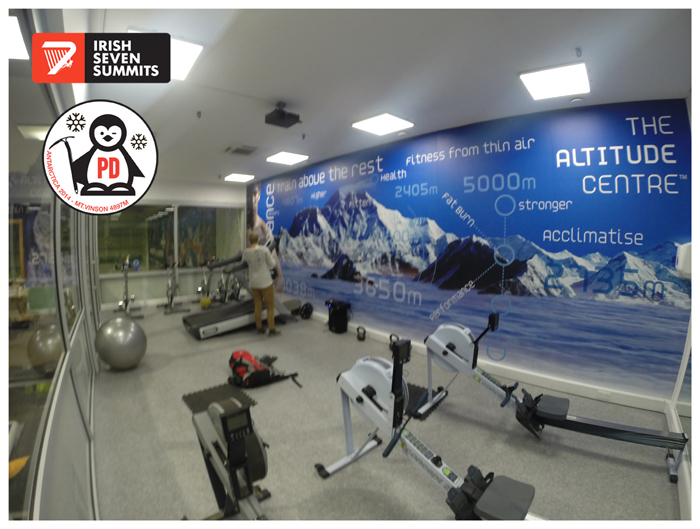 This state-of-the-art facility is the only one of its kind in Ireland and UK and offers the complete hypoxic living environment for athletes and mountaineers alike. 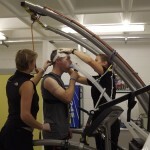 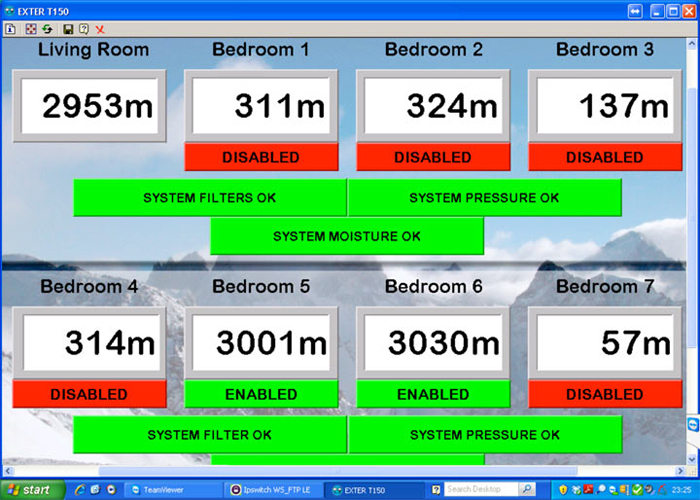 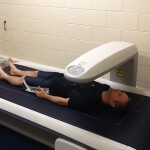 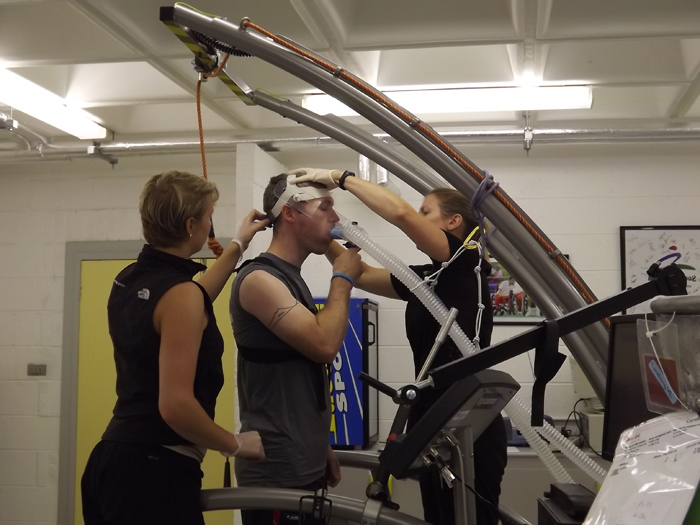 Preparation for Everest 2014 included spending 2000 hours in simulated altitude at the National Altitude Training Centre from July 2013 to March 2014. 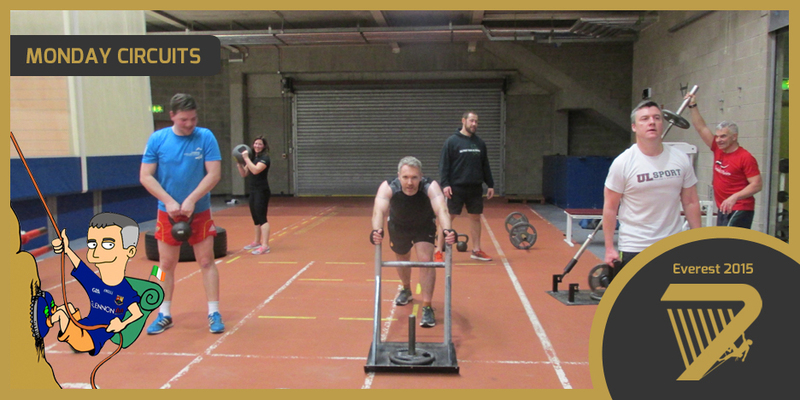 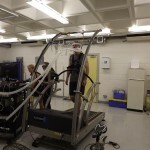 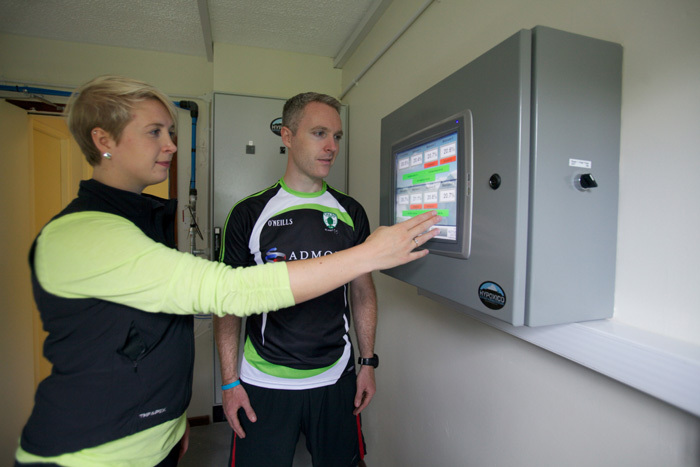 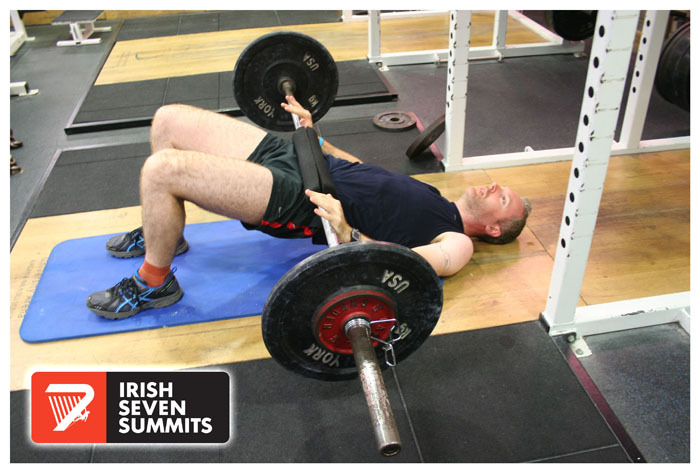 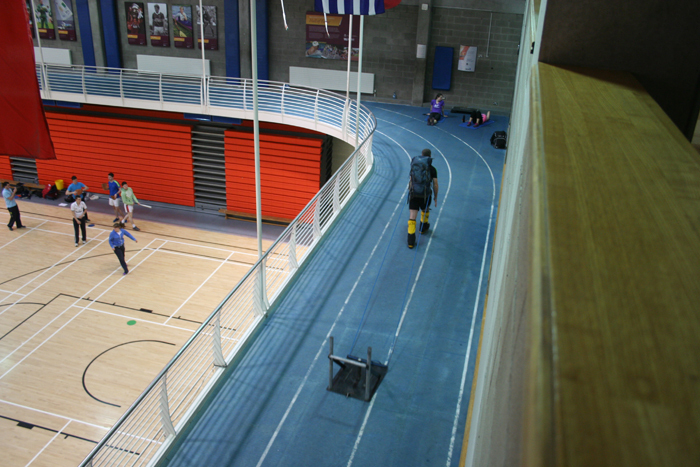 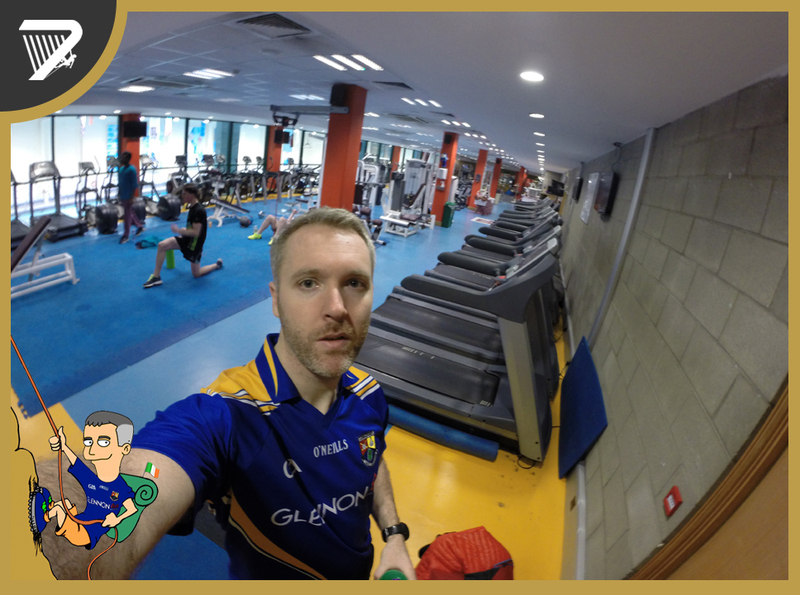 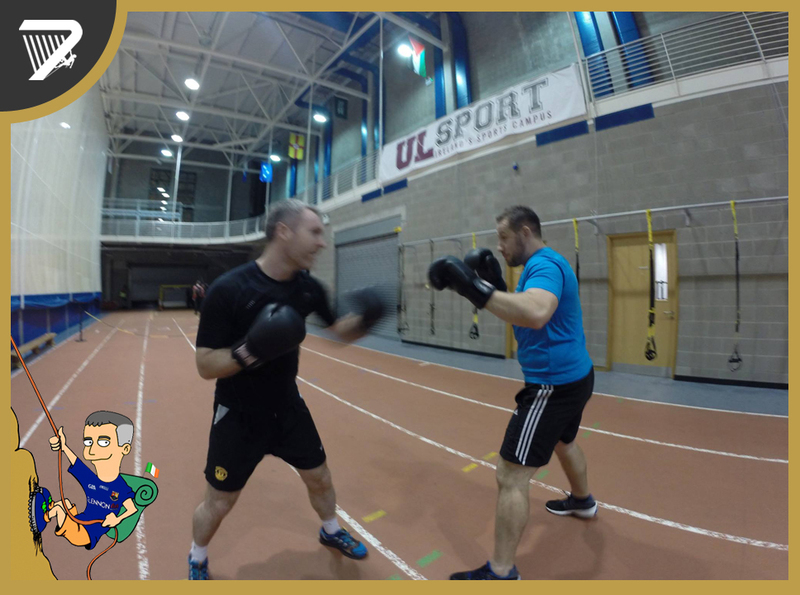 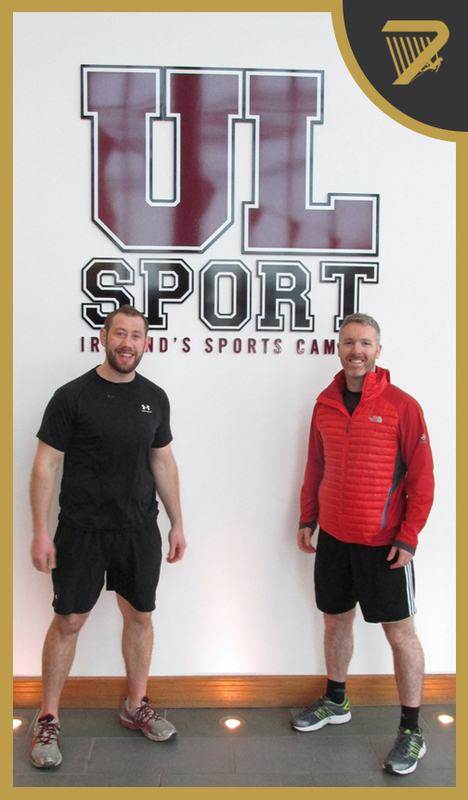 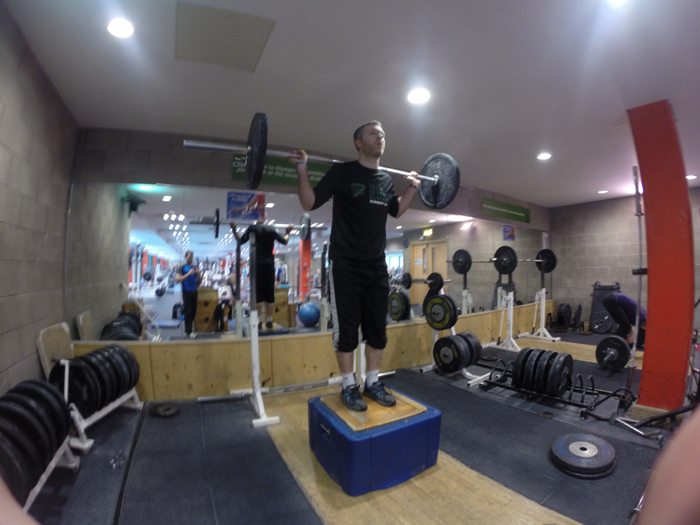 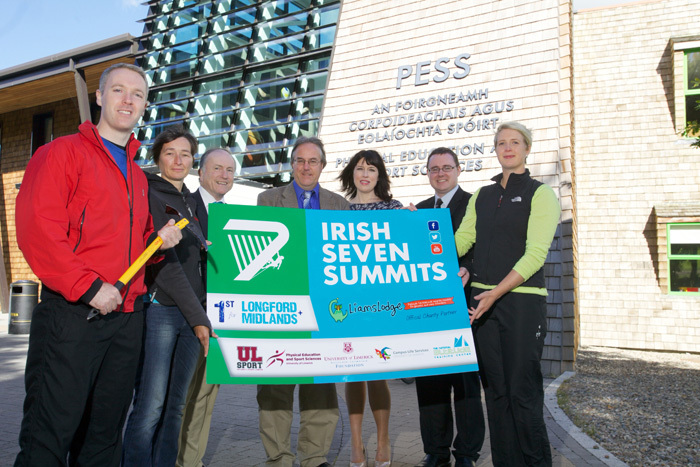 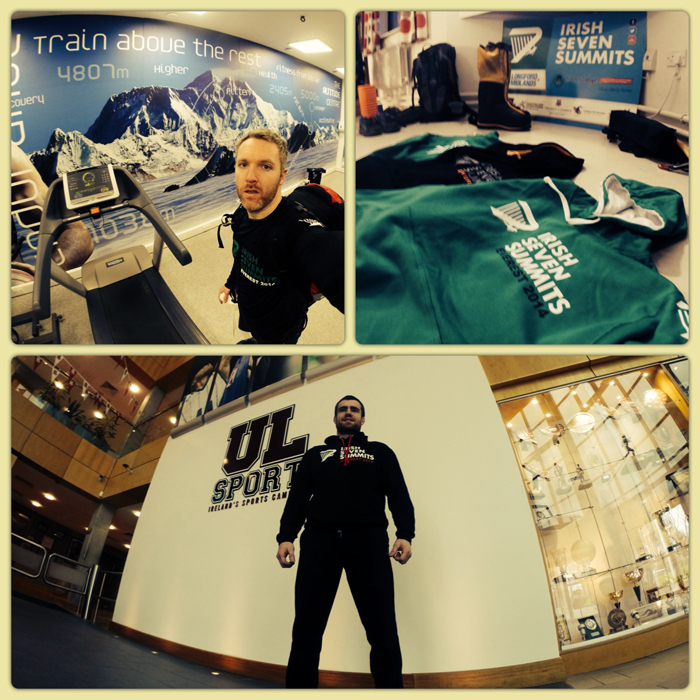 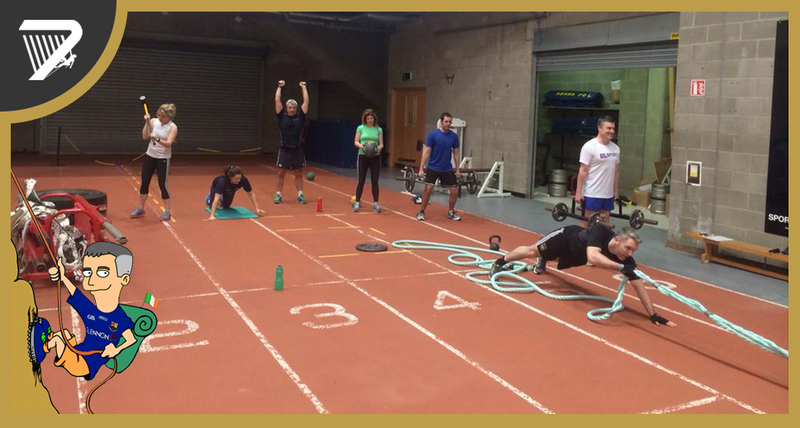 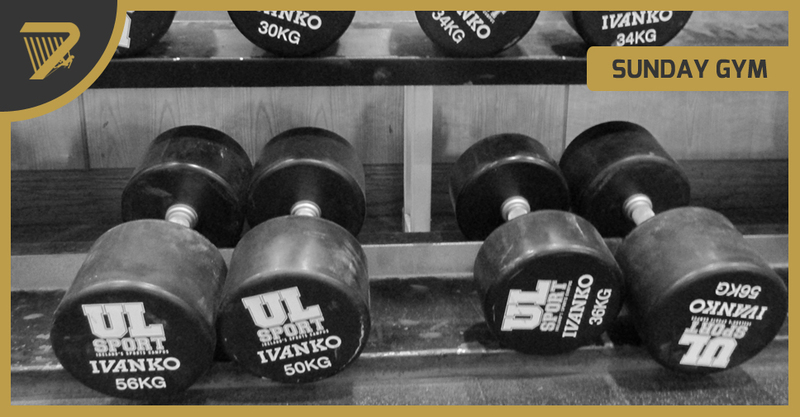 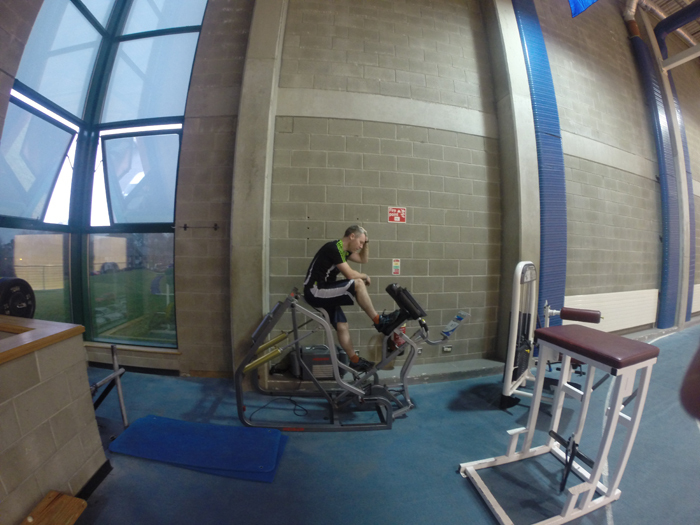 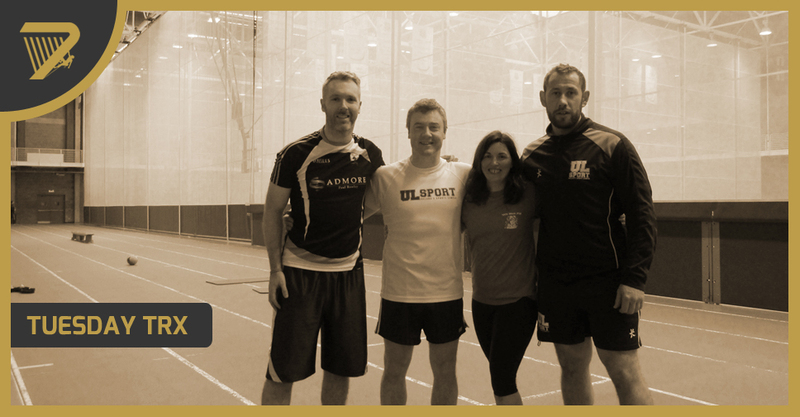 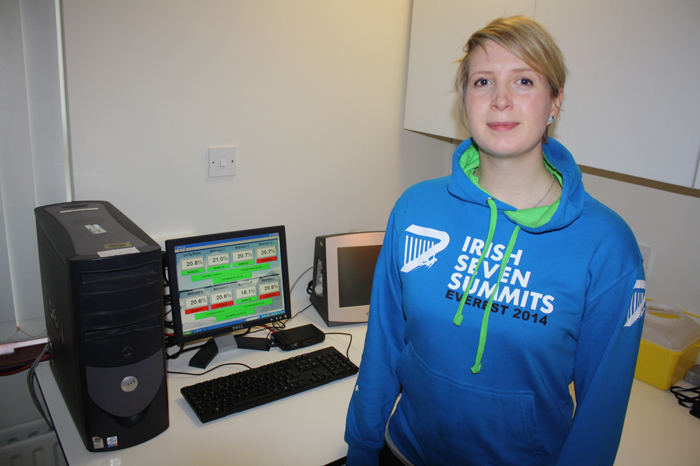 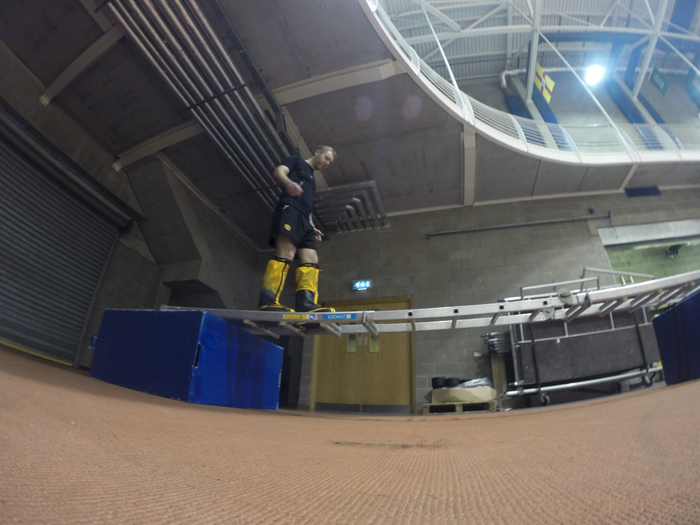 The University of Limerick based facility is the only residential altitude training centre in Ireland and UK, providing elite sports people simulated altitude conditions while also availing of the world-class sports facilities on campus at UL. 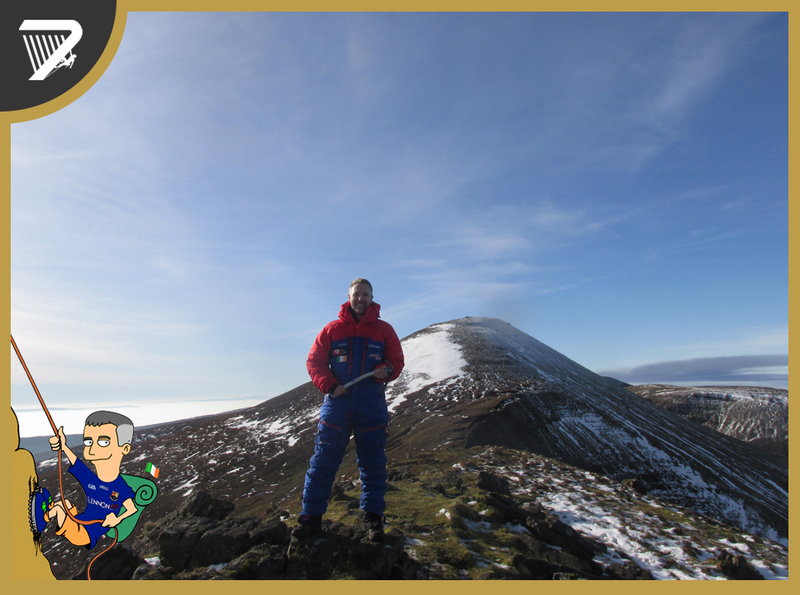 Paul spent an average of 14-16 hours per day living in simulated altitude created by the filtering of air entering the house and the dumping overboard of most of the oxygen until the mix of oxygen-nitrogen is equivalent to the desired altitude. 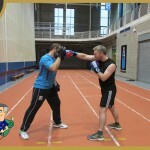 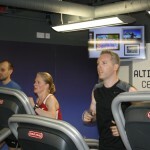 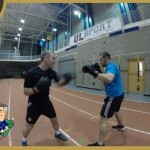 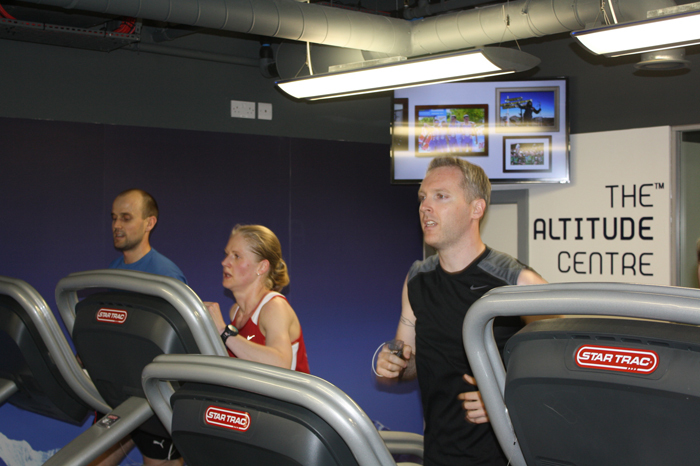 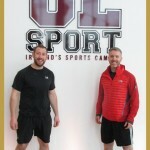 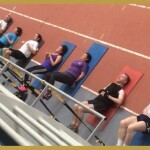 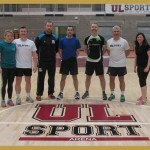 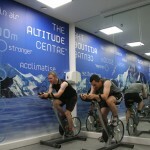 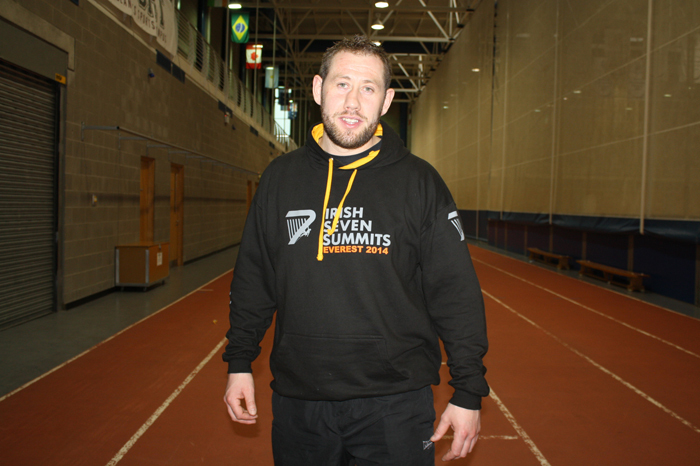 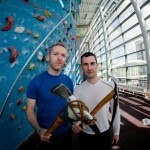 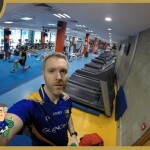 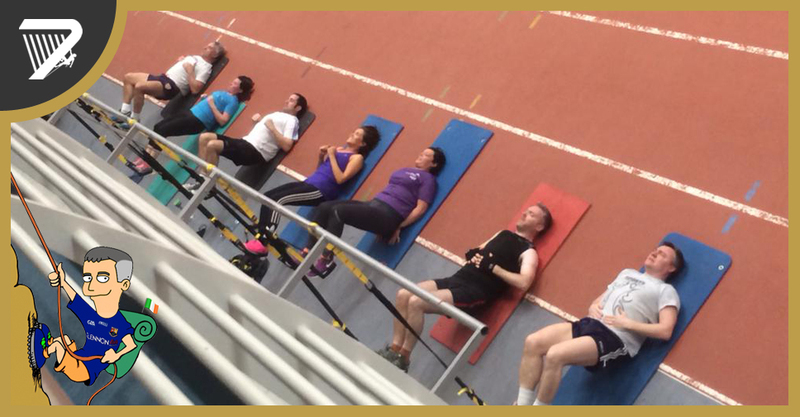 Altitude living was complimented by Altitude Training at the nearby Delta Sports Dome in Limerick, complete with state-of-the-art Altitude Gym where the public can train at altitude. 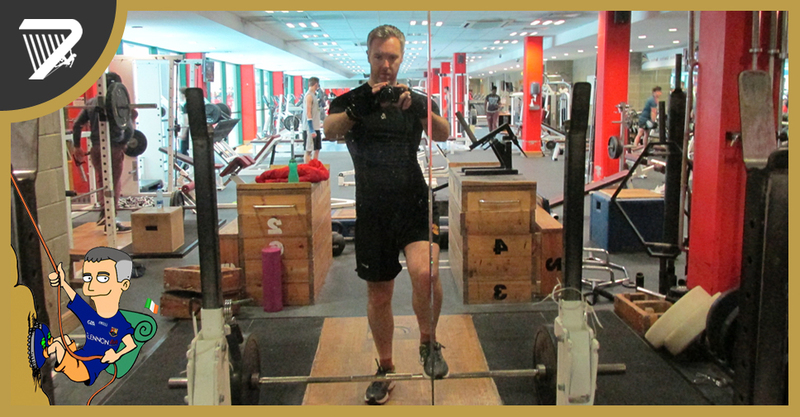 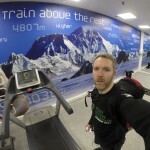 Training in the altitude gym was twice-weekly and involved cardio sessions with and without the backpack, usually interval-structured to heighten heart rate and test my capabilities in sustaining blood oxygen levels while undergoing high physical demand at altitudes up to 4000m. 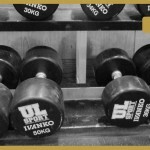 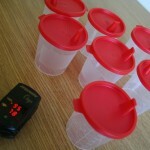 - Increasing red blood cell mass for delivering oxygen to muscle cells and converting it into energy. 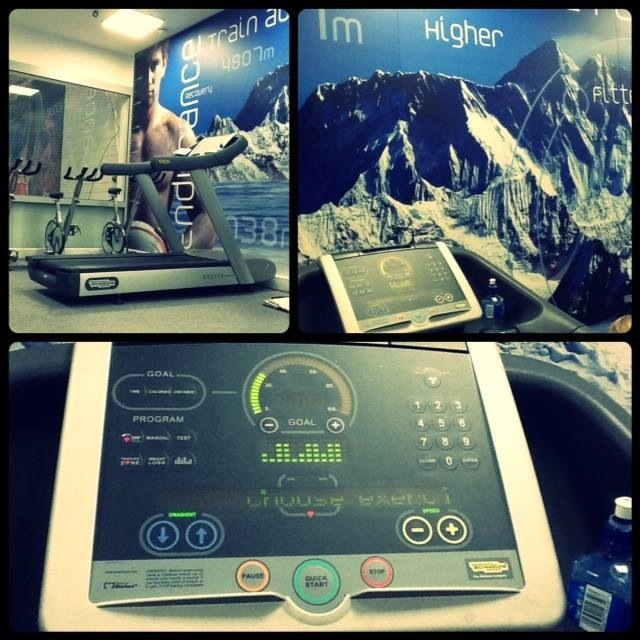 - An increase in V02 max (the maximum amount of oxygen the body can convert to work) giving me more stamina for the long haul. 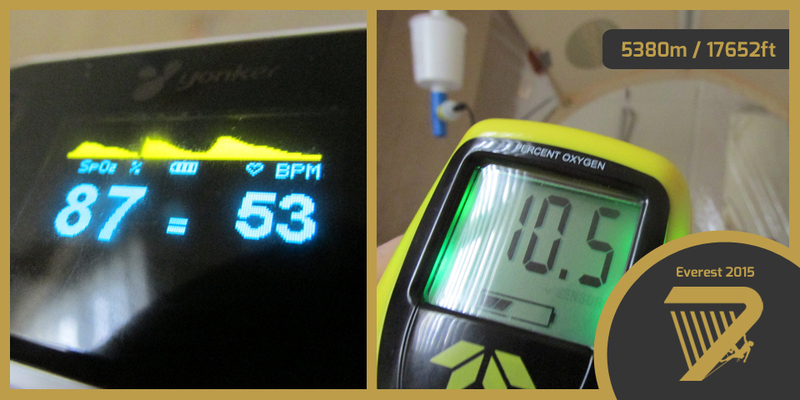 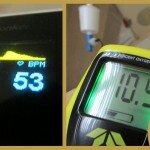 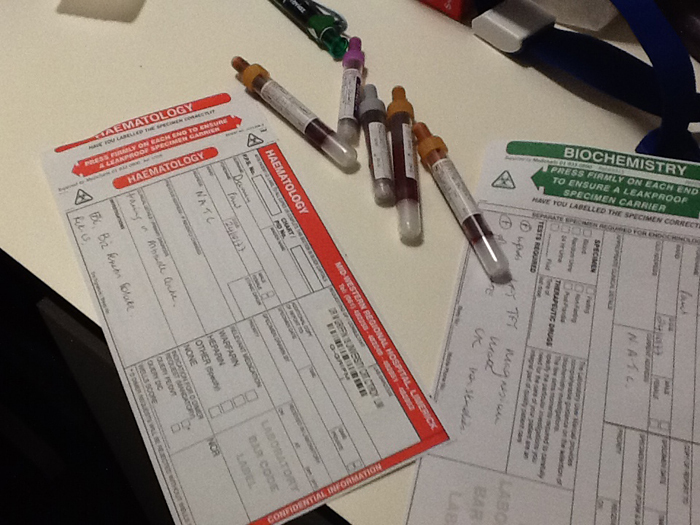 - Cranking-up hematocrit levels to provide a greater percentage of cells carrying oxygen. 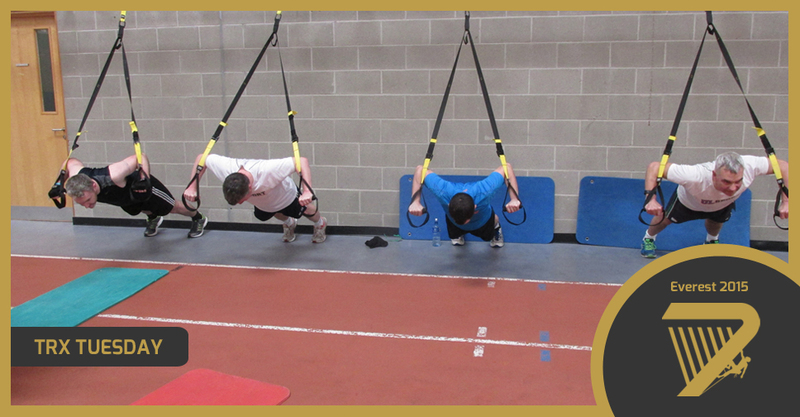 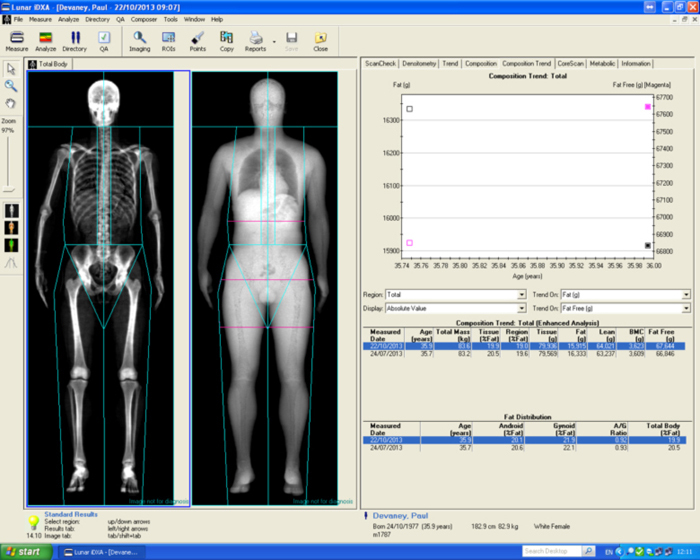 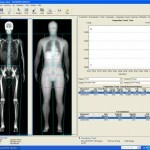 - Elevating capillary volume, creating more blood pathways to muscle cells for improved muscle oxygenation. 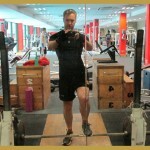 - Increasing the volume of mitochondria – the powerhouses in cells that help the body turn oxygen into energy. 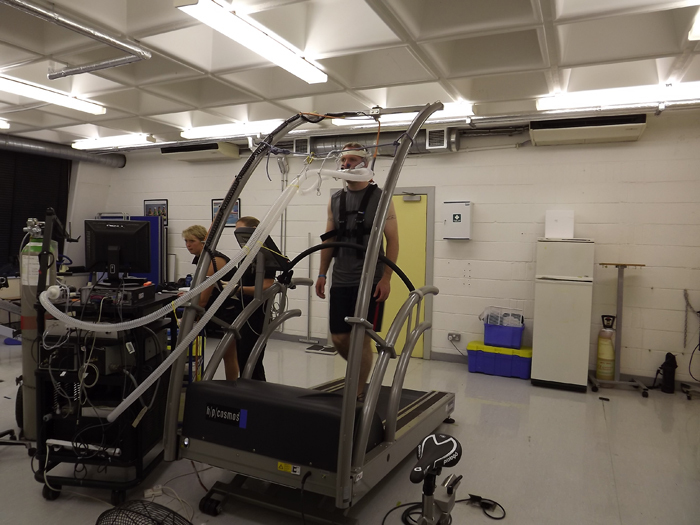 - Increasing the lungs’ ability to exchange gases efficiently – so that for every breath taken, more oxygen gets into the bloodstream. 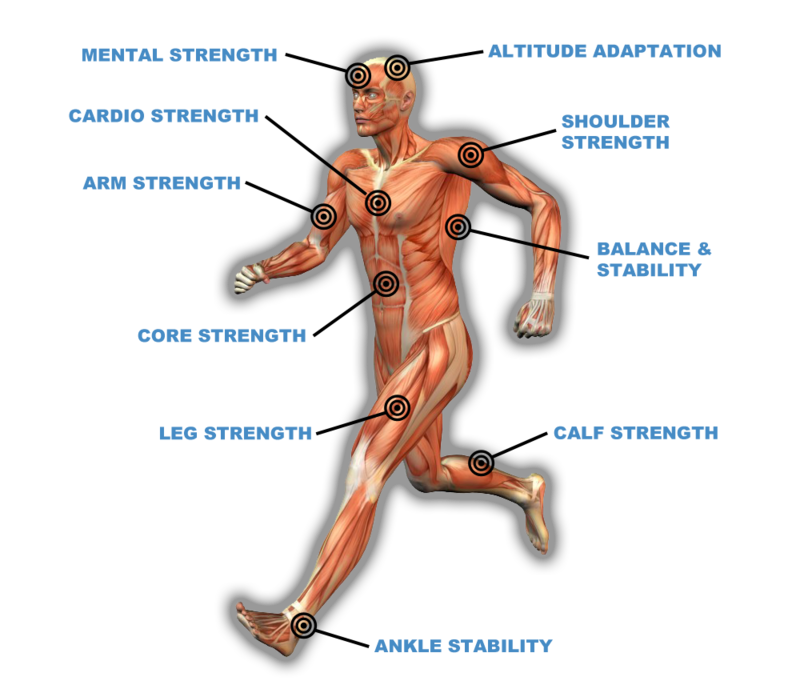 These changes result in greater aerobic capacity (VO2 max), greater anaerobic capacity (the body’s ability for explosive performance) and improved endurance – meaning faster speeds at a given exertion level. 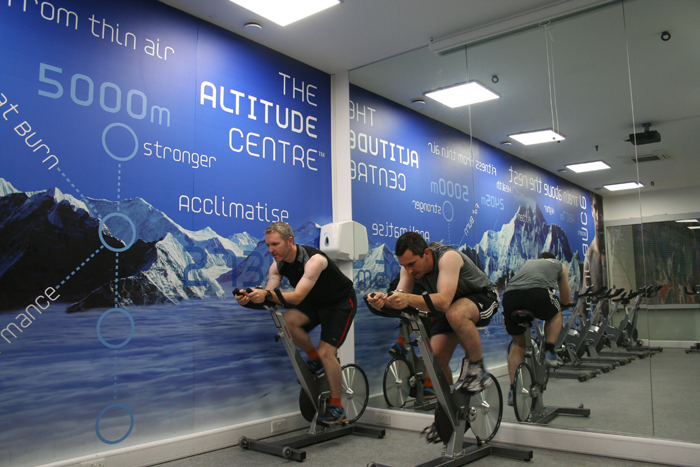 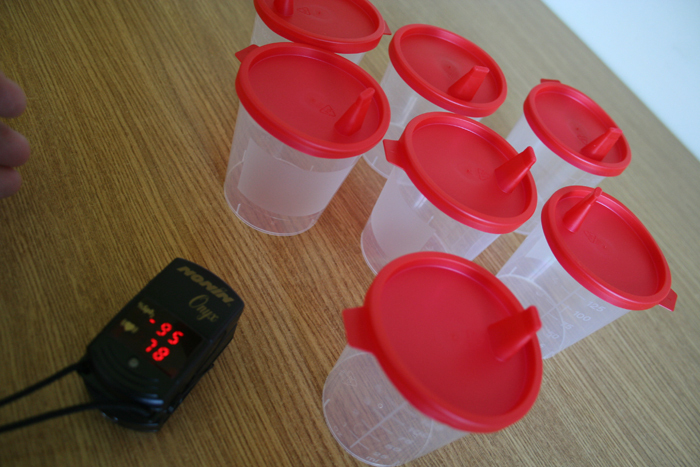 The aim of living and training in simulated altitude conditions was to improve adaptation to all of the above. 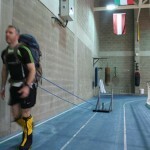 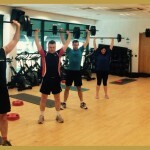 This page looks at the specific training ahead of Antarctica and Everest expeditions. 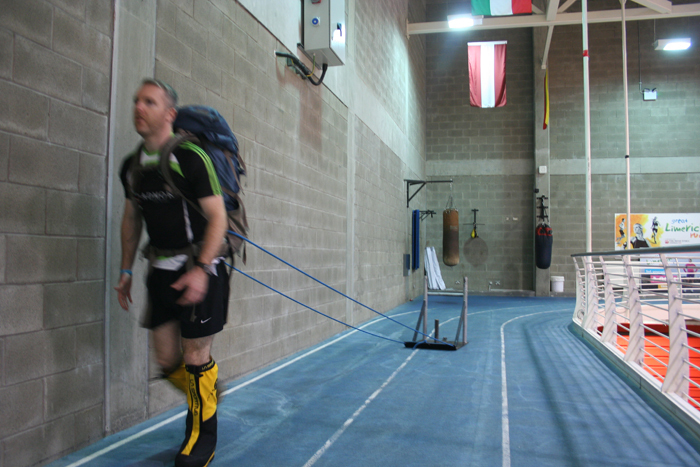 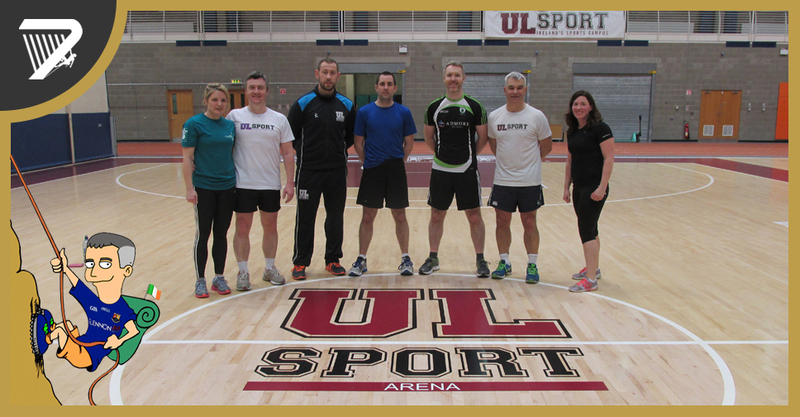 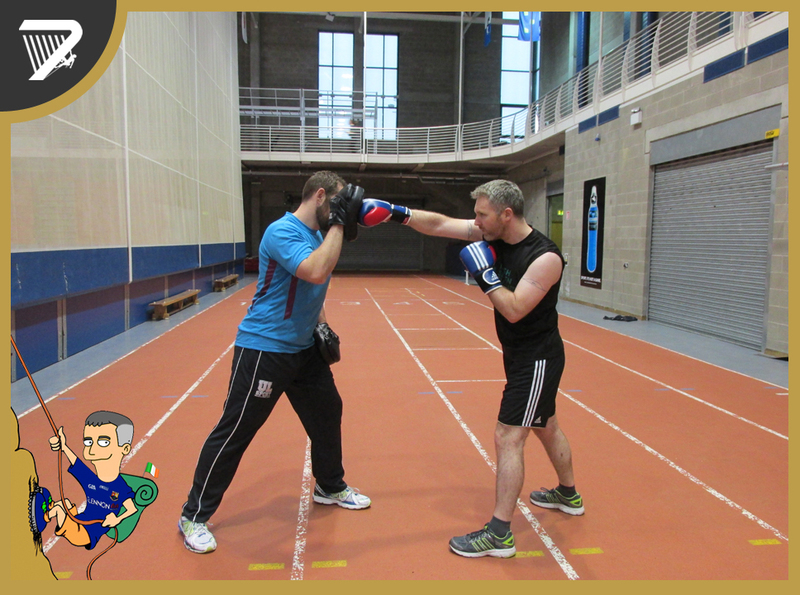 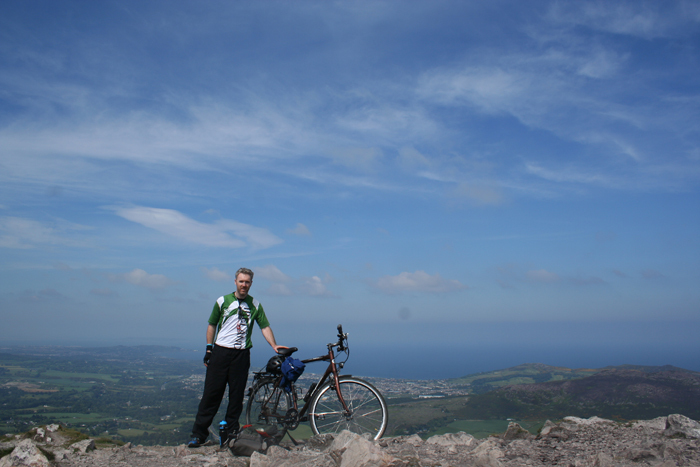 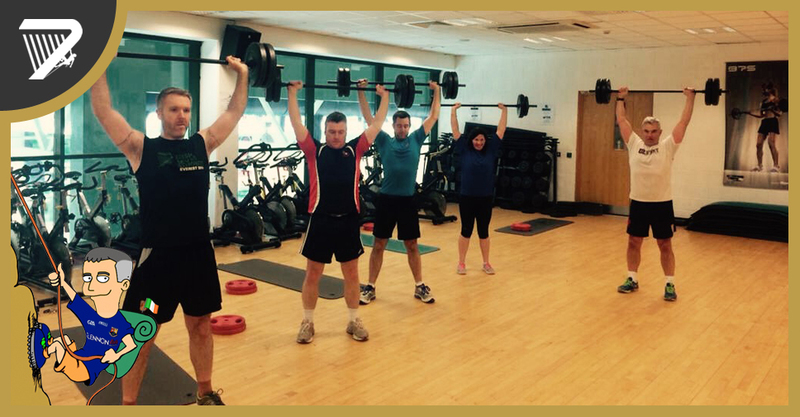 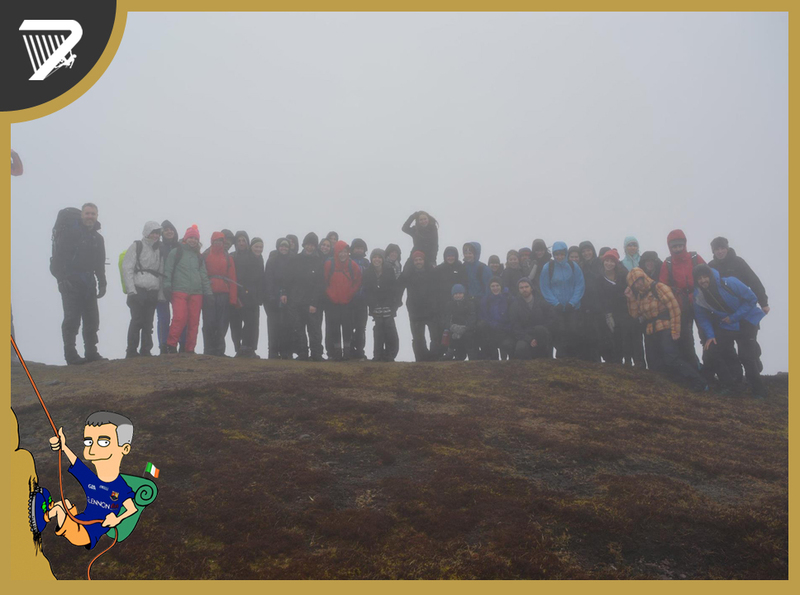 For the 2013 & 2015 expeditions, a team of specialists supported Paul during his 26-week training program at University of Limerick. 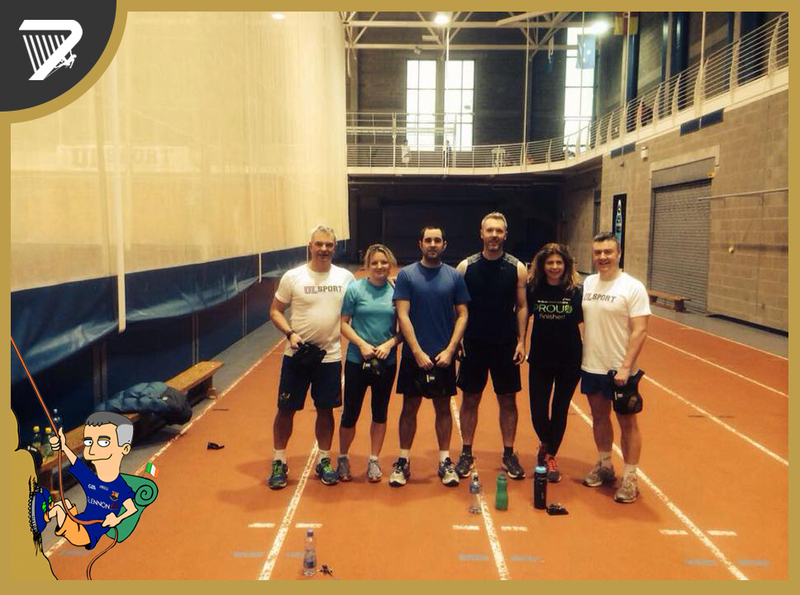 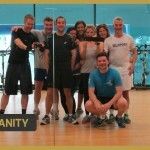 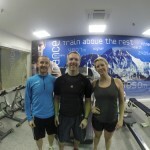 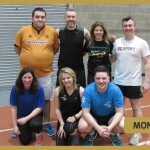 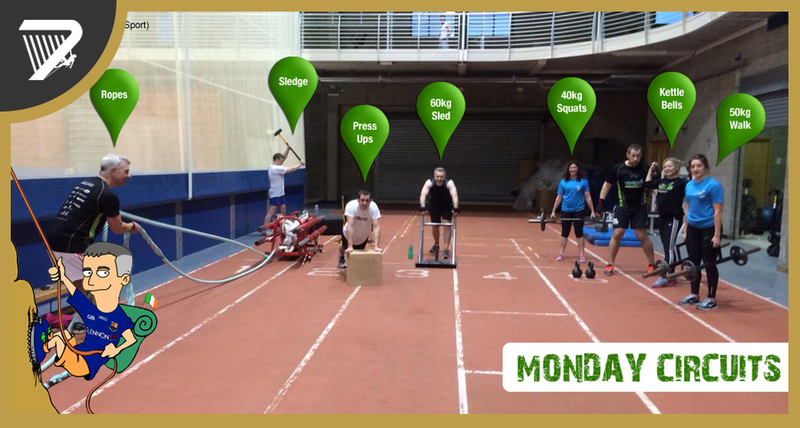 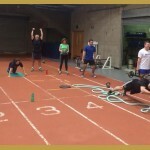 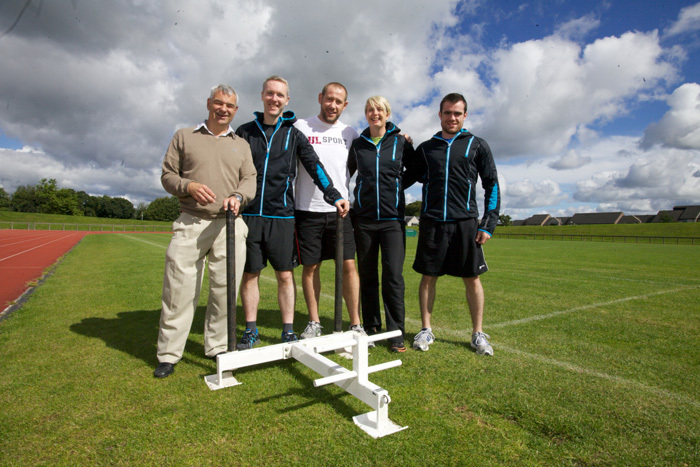 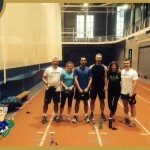 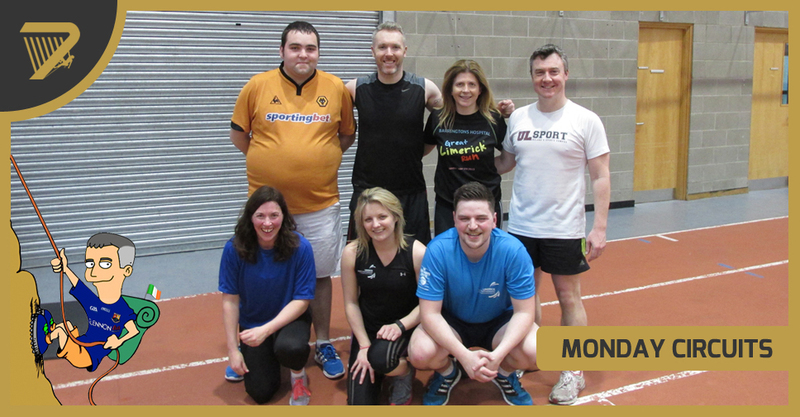 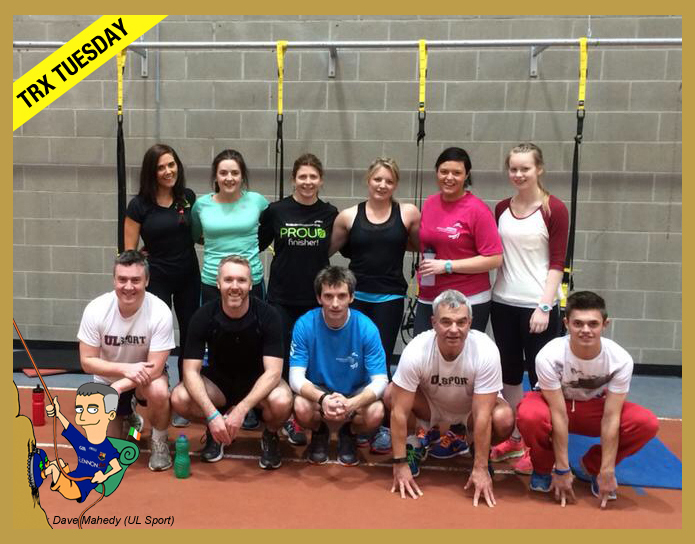 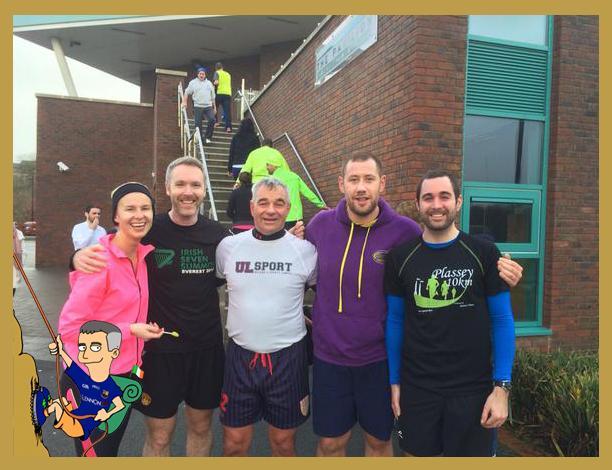 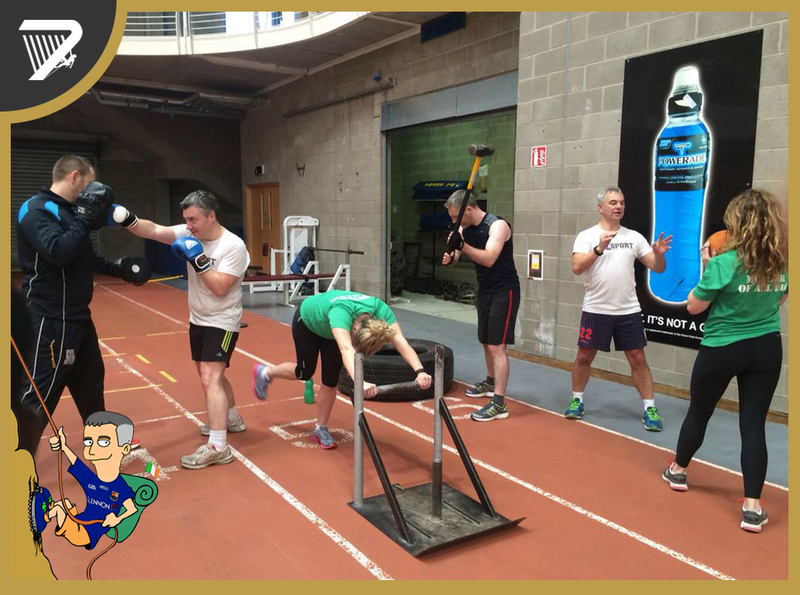 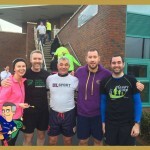 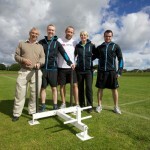 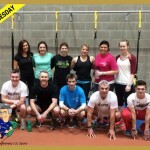 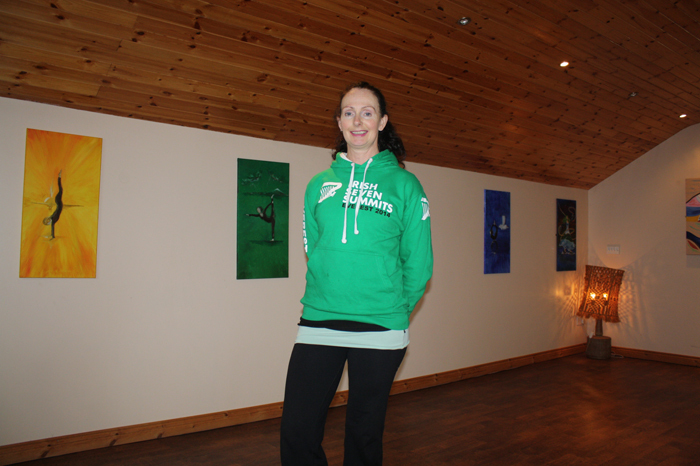 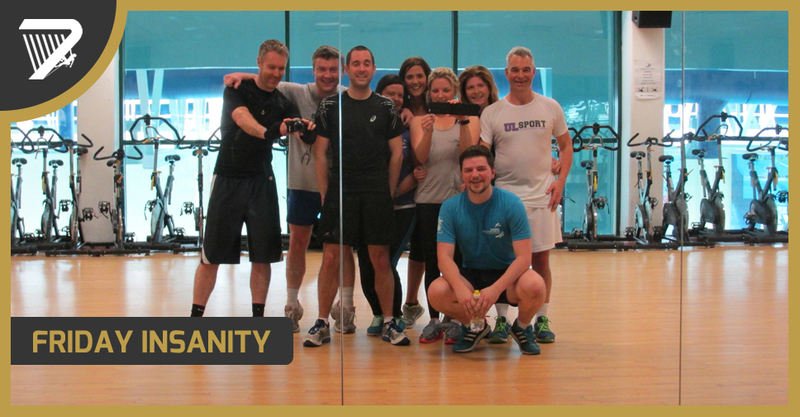 This team consisted of Rachel Turner (Altitude trainer), Aidan O'Keefe (Endurance trainer), Jackie Doherty (Strength trainer) and Paulette Egan (Yoga instructor). 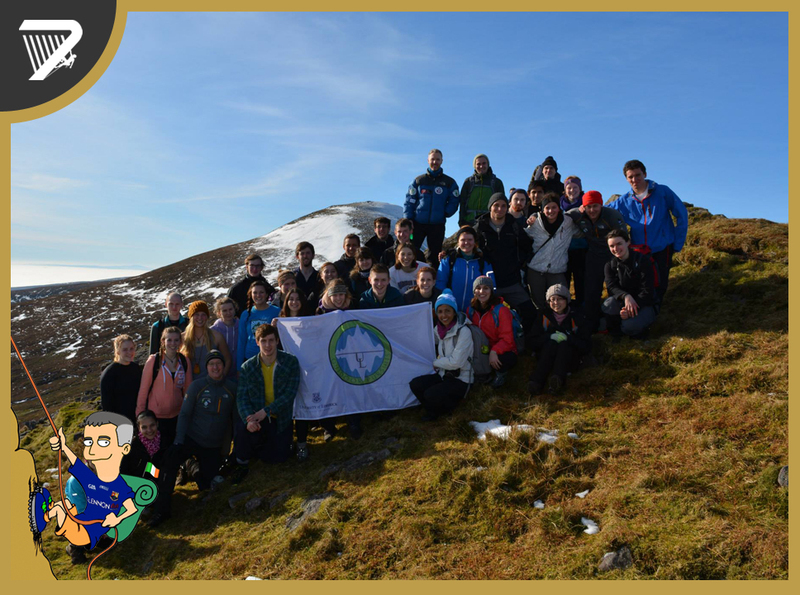 I am greatly indebted to this team for their hard work and dedication towards the mission. 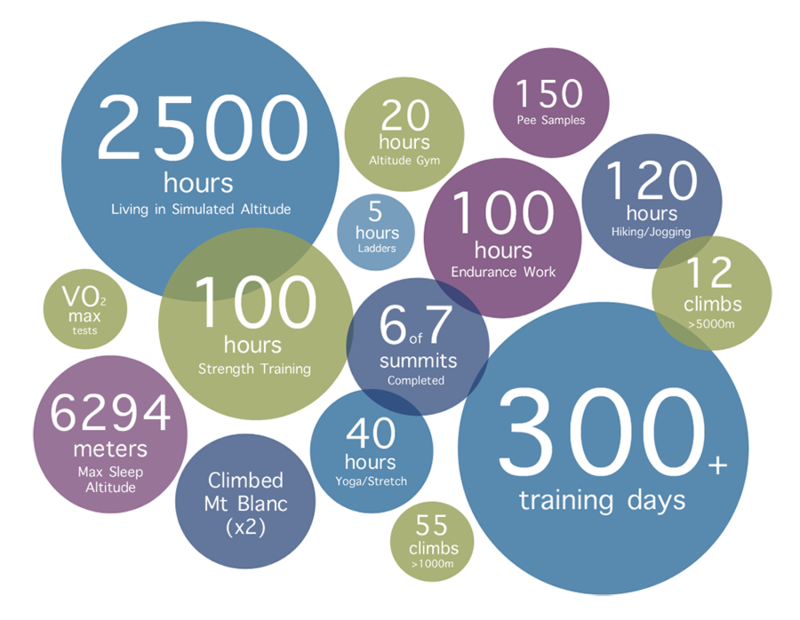 Weekly training involved 15-20 hours of physical activity, split between strength, endurance, altitude work and hiking/biking. 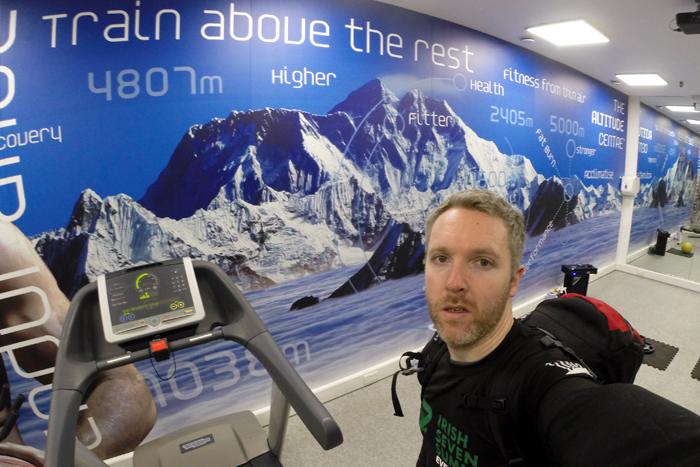 A typical week included the following mixture of strength, endurance, altitude adaptation and overall conditioning to provide the best possible chance of being physically and mentally prepared for the challenge of Everest. 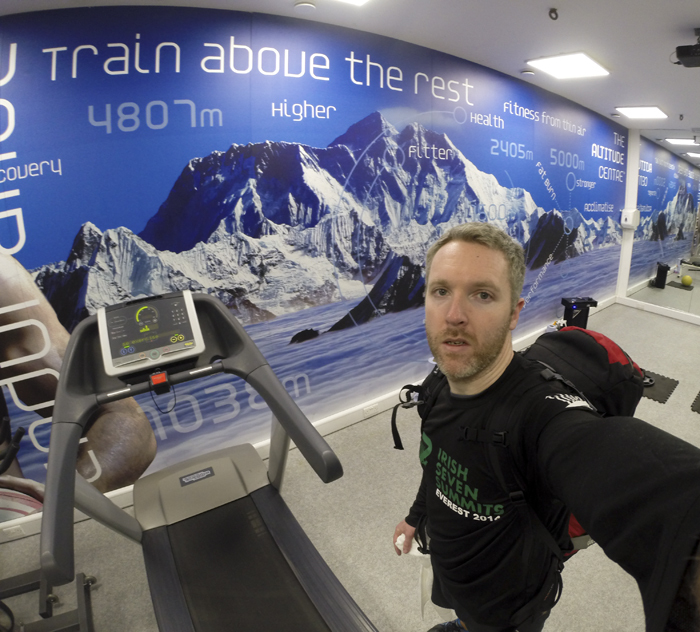 The image above gives a sense of the quantity of training completed in the final 6 month period prior to Everest. 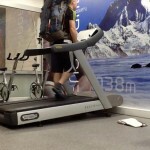 The journey to Everest started in September 2012 and included a number of significant physical preparation milestones that Paul set for himself along the way to challenge and test readiness in advance of the big climb. 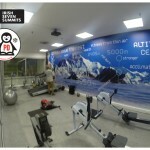 The timeline also included completion of the 6th Summit (Vinson Massif in Antarctica) in January 2014. 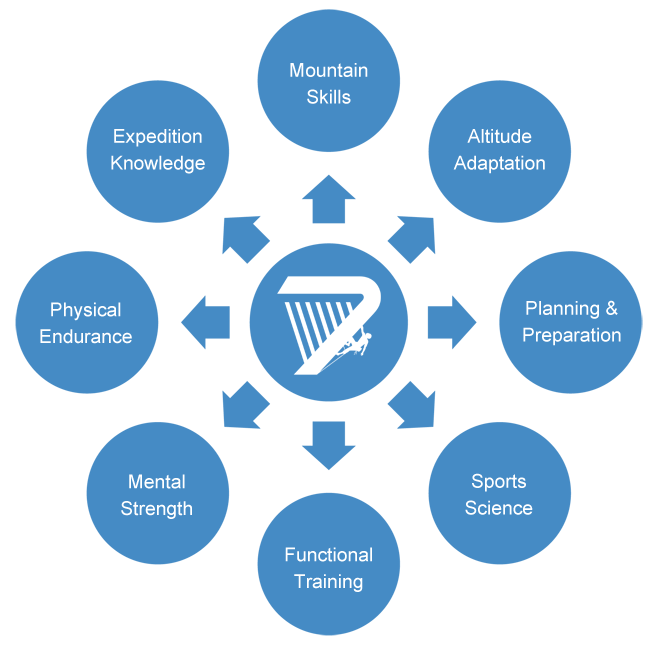 The preparation below shows a mixture of hill trekking, ice climbing, alpine training, running, cycling, personal training, altitude training and altitude living in the months leading up to departure to Everest. 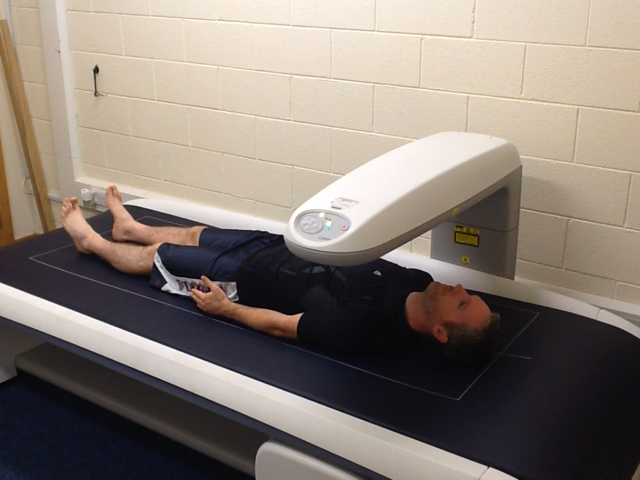 It is also punctuated by assessments (Bloods, VO2max, DXA Body Scans) to utilise Sports Science to help better inform training zones and needs along the way.